A California-based firm said it is recalling California-grown avocados over possible listeria contamination. 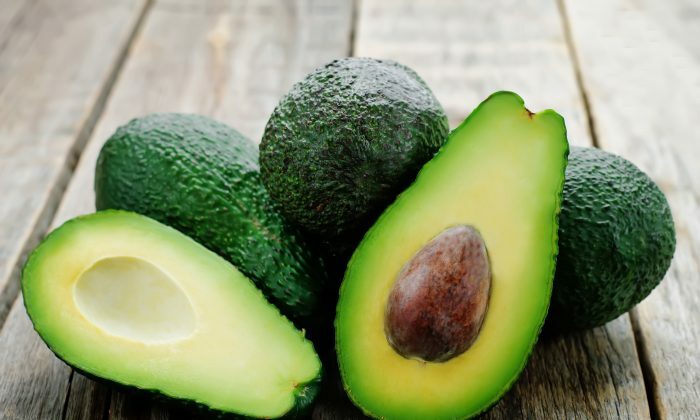 In a news release on March 24 on the U.S. Food and Drug Administration’s (FDA) website, the Henry Avocado Corporation said it is recalling the product as a precaution after tests for Listeria monocytogenes came back positive. The tests were done as part of a routine government inspection at its packing facility in California, the company said. “We are voluntarily recalling our products and taking every action possible to ensure the safety of consumers who eat our avocados,” said Phil Henry, the president of Henry Avocado. There have been no reported illnesses associated with the recall. The recalled products were packed in California and were distributed to Arizona, California, Florida, New Hampshire, North Carolina, and Wisconsin, according to the company’s notice. All shipments from Henry’s California facility are subject to the recall. The firm said it didn’t start packing at the California facility until January 2019. Avocados imported from Mexico and were distributed by Henry Avocado are not subject to the recall, the firm said, adding that those avocados can be sold and consumed. Consumers can identify the recalled products with the “Bravocado” stickers. They are organic and labeled as “organic” and include “California” on the sticker, the company said. According to the U.S. Centers for Disease Control and Prevention (CDC), listeria can be fatal sometimes. Individuals who are particularly at risk of the bacteria are children, the elderly, and people with weakened immune systems. Symptoms of listeriosis include a headache, high fever, diarrhea, nausea, and abdominal pain. Consumers who have purchased Henry’s recalled avocados are urged not to consume them, but to discard them or return them to the place of purchase for a full refund. Consumers with further questions can contact Henry Avocado at (760) 745-6632, Ext 132 or visit www.henryavocado.com/media. Henry Avocado said it is working with federal and California health officials to recall the avocados. Other details were not provided. The U.S. Food and Drug Administration (FDA) said that a recall was issued for a brand of baby cough syrup sold by Dollar General stores across the United States. The reason for the recall is that the product has the potential to be contaminated by a form of bacteria that could be deadly, according to a notice published on the health agency’s website. Vomiting and diarrhea are the symptoms of the bacterial infection, but, according to the FDA, it could be fatal in serious cases. Kingston Pharma of Massena, New York, is recalling 2-fluid ounce (59 mL) bottles of DG/health NATURALS baby Cough Syrup + Mucus, the FDA said. Meanwhile, last week, Tyson recalled nearly 70,000 pounds of chicken strips because they might contain metal. 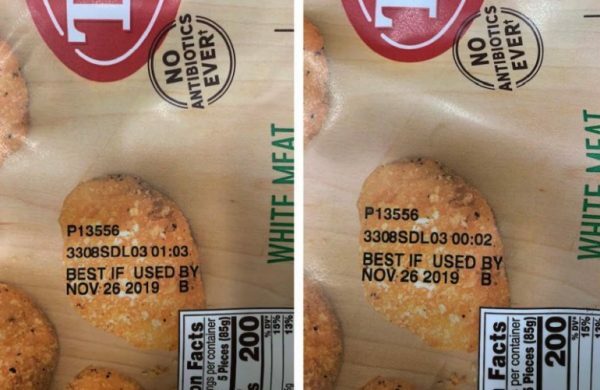 The Arkansas-based company said it was recalling 69,093 pounds of frozen, ready-to-eat chicken products. The products “may be contaminated with extraneous materials, specifically pieces of metal,” the Department of Agriculture’s Food Safety and Inspection Service announced. The products were produced on Nov. 30, 2018. The problem was discovered when two people who bought the strips sent complaints to the service about the metal.